Zareen Group has been recognised for delivering consistent quality and value. Zareen Group has its footprints in more than 12 countries around the world. Zareen Group continuously strives to give great value for money to its customers. 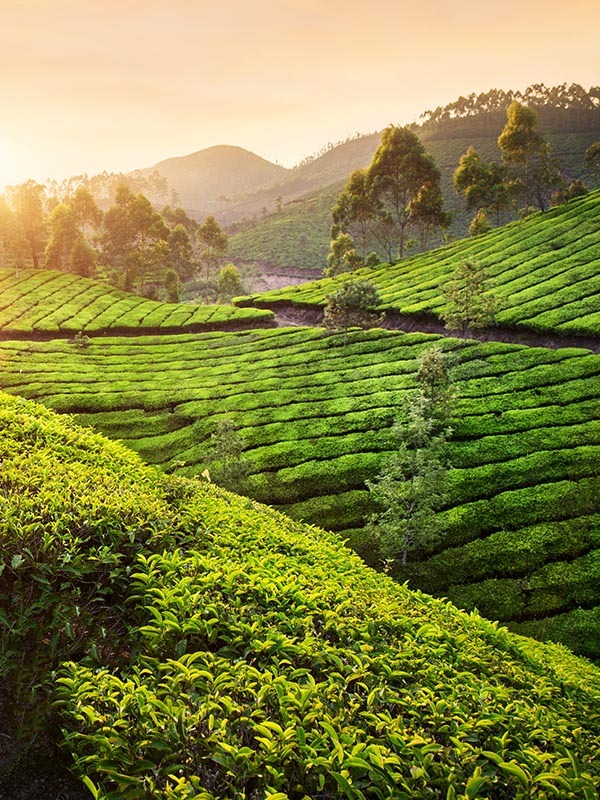 Zareen Tea has a significant presence in the region and our Ceylon Tea is an all time favourite. 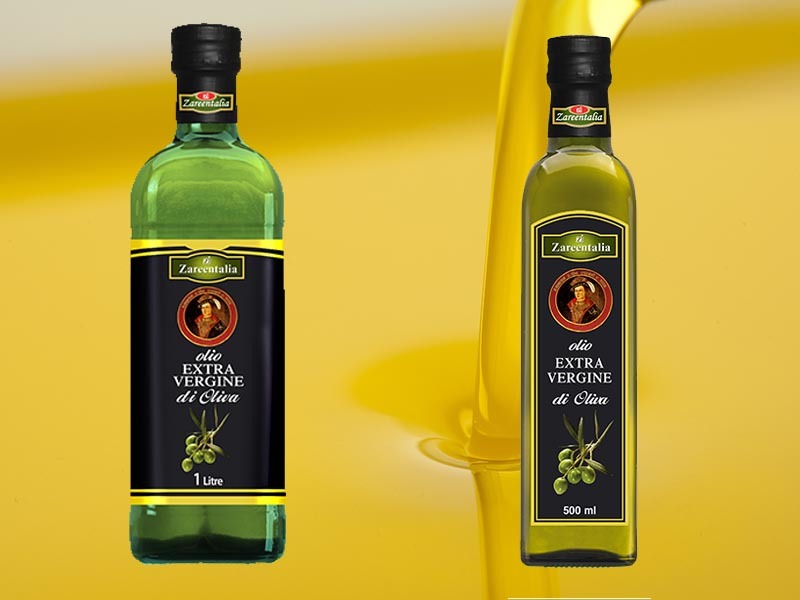 Zareen group's Olive Oil is of fine quality and we are a major distributor in the region. 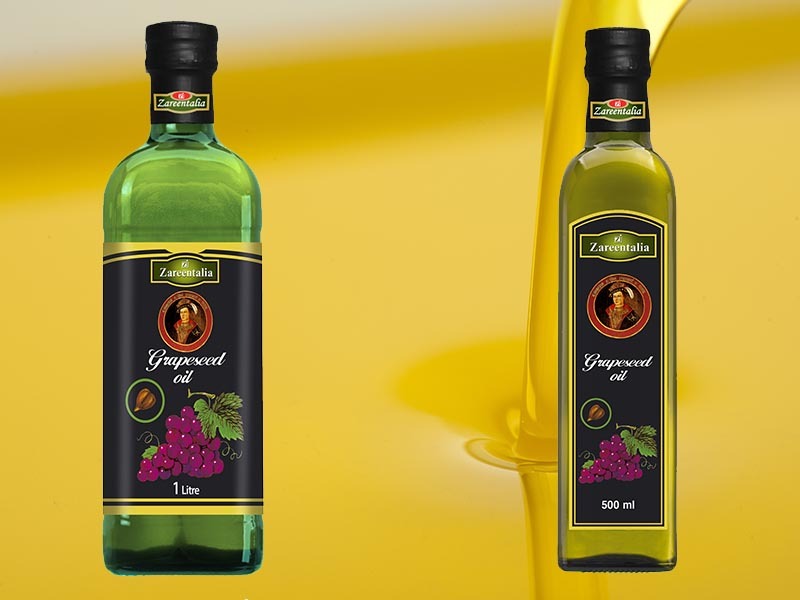 Zareen group's Grapeseed Oil is famous for its quality and distinctive aroma. 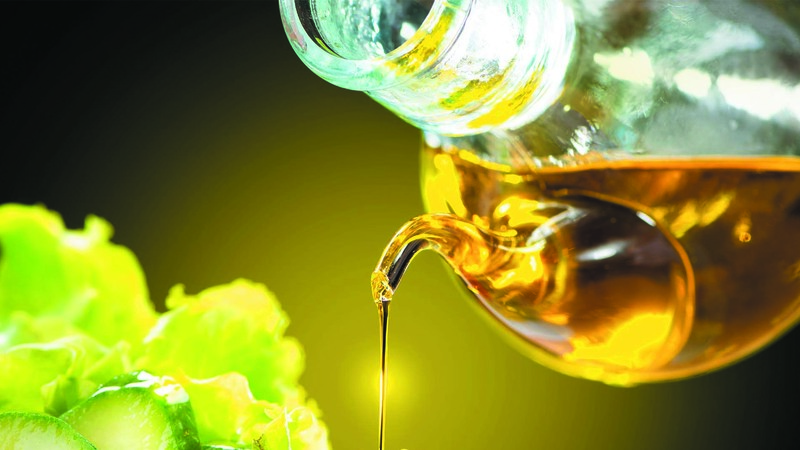 Zareen Groups Rice Bran Oil is for the health conscious. 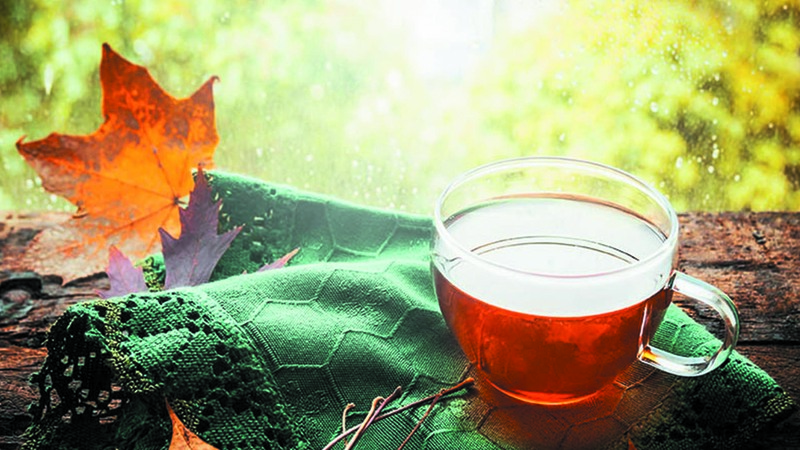 It is prepared using natural methods. 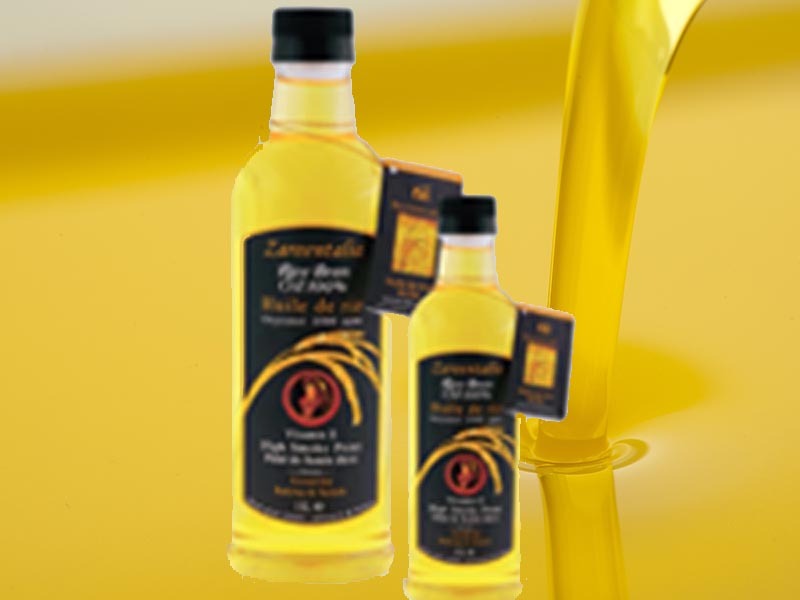 Our Sunflower Oil is a preferred product among our customers for its high quality. 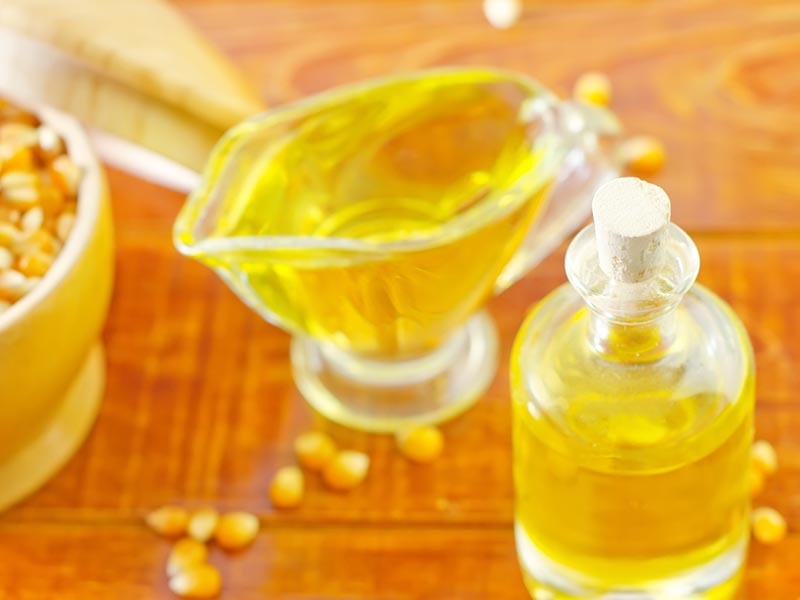 Our Corn Oil is a preferred product among our customers for its high quality. 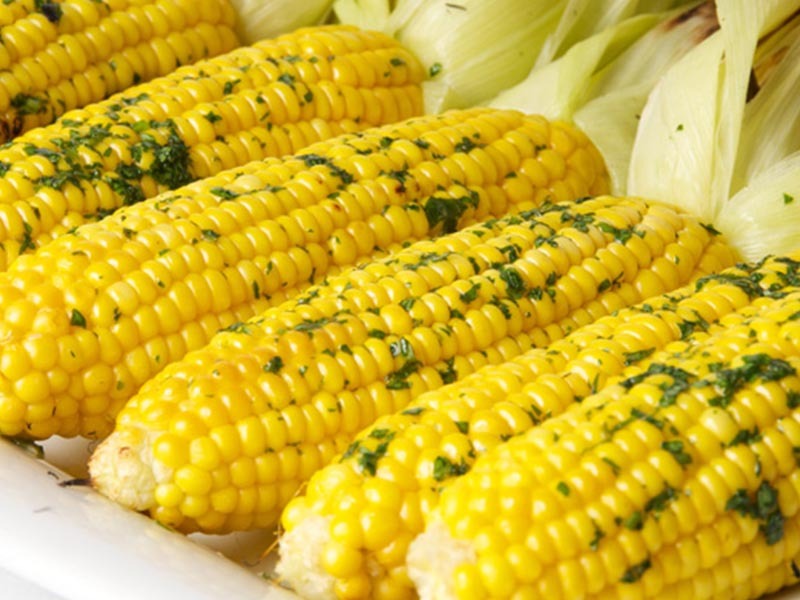 We produce great quality packaged sweet corn for our consumers. It is an all time favourite product. 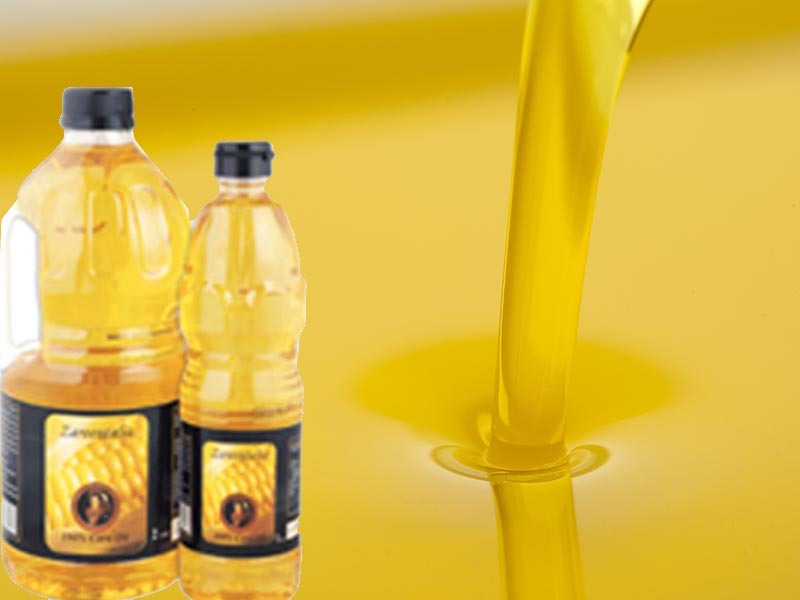 We distribute two varieties of cooking oil, namely, sunflower oil and corn oil. 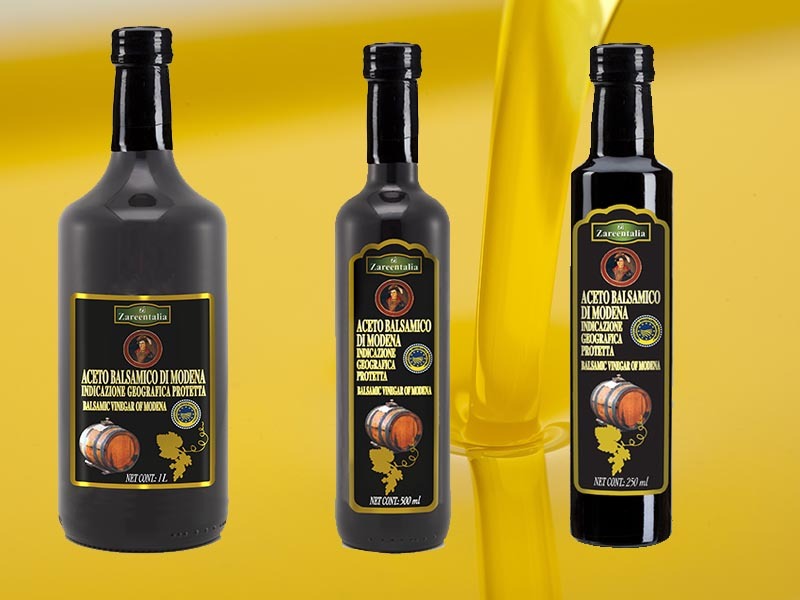 Balsamic Vinegar, originating from Italy is a worldwide favourite. 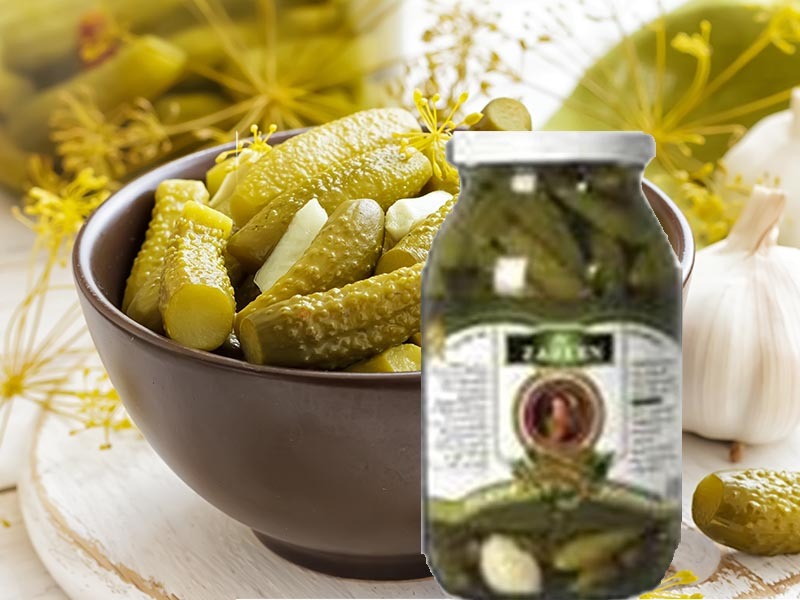 Zareen Group is a leading distributor. 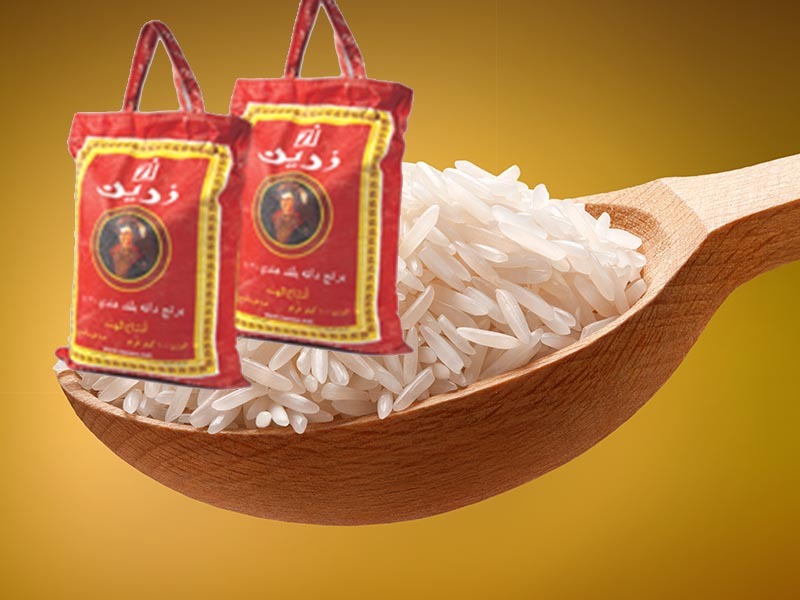 We import the finest quality rice from India ensuring quality, We provide both Sella and Steam rice. 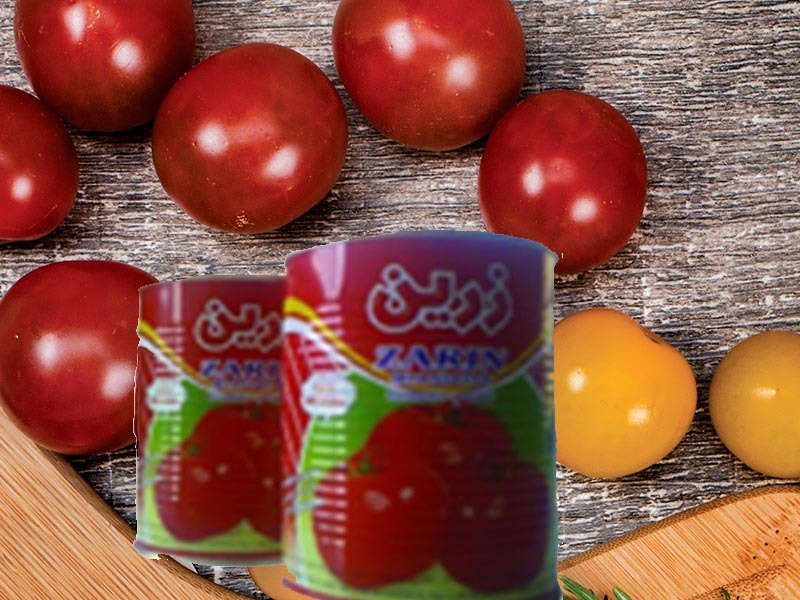 Our Tomato Paste is a preferred item for our customers and has seen growing demand in the region. Although we're proud of our products, services,nothing matches the pride we have in our staff. You see, we learned long ago that we're really in the business of building relationships. For that reason, we put a premium on hiring only the most qualified individuals to serve on our team. Every person on our staff is committed to providing excellent customer service and producing high-quality products and services. As you work with us in the future, we're confident that you'll find this to be true. We ensure consistent safety and quality through strong governance and compliance to applicable regulations and standards. 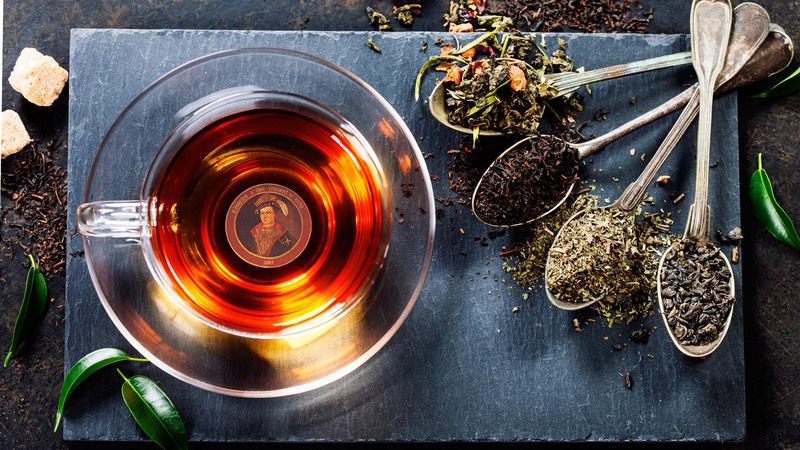 We manufacture our products following strict policies, requirements and specifications provided through an integrated quality management program that measures all of our operations, systemwide, against the same global standards for production and distribution of our beverages. The program promotes the highest standards in product safety and quality, occupational safety, and health and environmental standards across the entire system. From the receipt of the order and issuing of our sales contract, we program our production on FIFO basis. Accordingly, we inform the client of the date of shipment and schedule the shipment on the basis of availability of the vessel to the relevant destination. 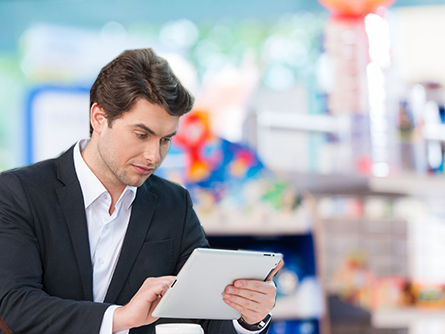 We always strive to effect the shipment on the scheduled date. 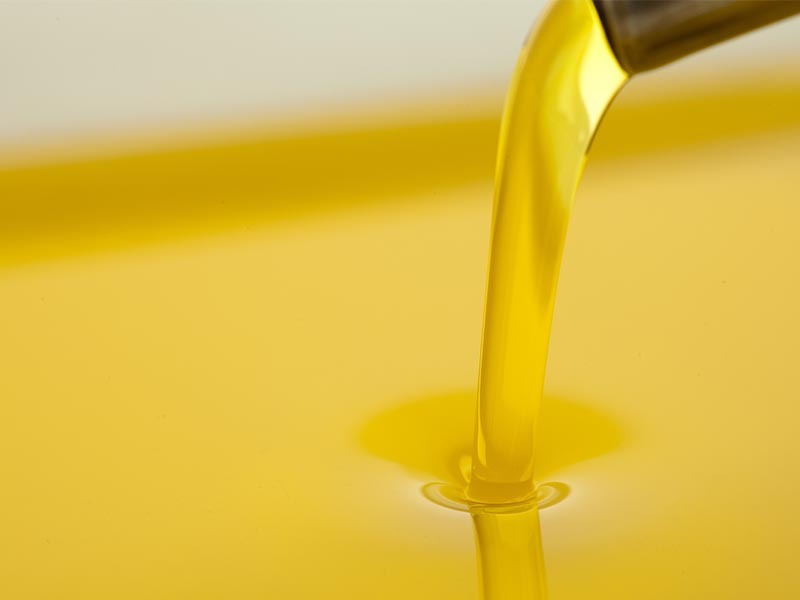 Zareen has lengthy records in the trade of Foodstuff items like Tea, Rice, Olive Oil, Grape Seed Oil, Balsamic Vinegar, Corn Oil, Sunflower Oil, Rice Bran oil & Sweet Corn etc. We deal mainly in pharmaceutical, health care products, pharmaceutical equipment and machinery. We are the sole distributor in GCC and Middle East of California Pellet Mill (CPM) Machineries which processes the animal feed. 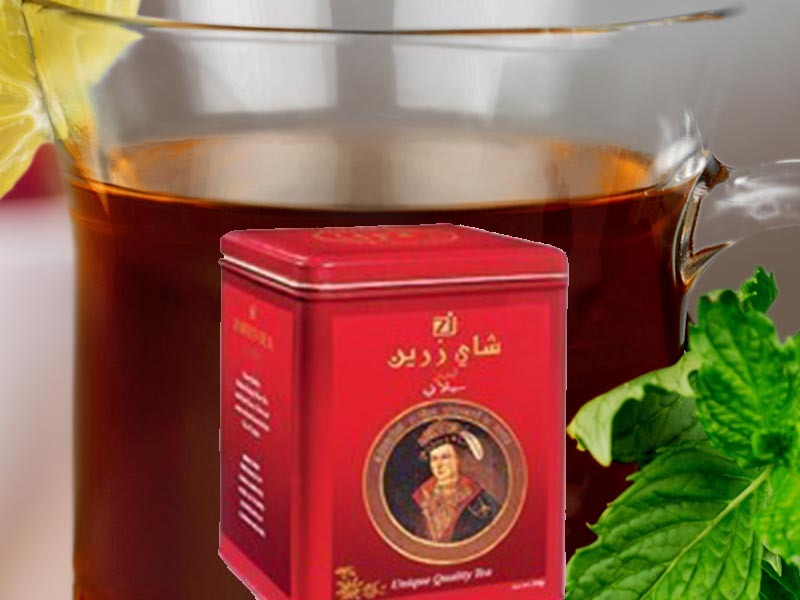 Zareen Group commenced its business in UAE in the year 1991 as a General Trading Organization, abiding by the rules and regulations of UAE under the commercial license issued by the UAE Economic Department and Chamber of Commerce.